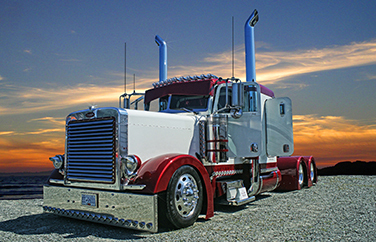 The Federal Motor Carrier Safety Administration (FMCSA) requires employers to obtain and review a motor vehicle record from every state in which a commercial driver has held a license during the previous three years. In addition, at least once every 12 months, companies are required to obtain motor vehicle records from every state in which their drivers held licenses. Driver iQ can help you manage these requirements quickly and efficiently whether through our Onboarding Solution or integrated with your Application Tracking System.